Effective time management systems are frameworks and techniques designed to help people manage their time better, and they are absolutely crucial to success. Everyone has great ideas and high aspirations—but those with great time management plans separate themselves from the pack and truly prosper. If time management systems or tools aren’t part of your work routine, you’re leaving a lot of productivity on the table. And that means you’re not meeting your potential. These tools range in complexity from simple habits to complex systems, but each one will help you take back control of your time and productivity. Try out one, combine parts of a few, or craft your own custom time management system using different principles. With the many time management techniques at your disposal, there’s bound to be a perfect one for your approach to doing work. You’ve got nothing to lose and everything to gain. Before you get started, make sure you’re using a feature-rich time tracking tool that will give you productivity, and task-level data up to the minute. This will not only establish a baseline of efficiency, but it will also give you detailed reports that you can use to see which system is best for you. 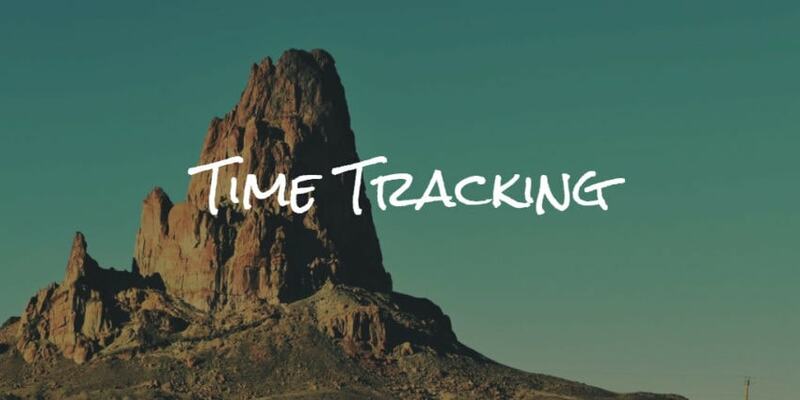 Many time tracking tools offer a 14-day free trial with no credit card required. Now let’s get to the different approaches. 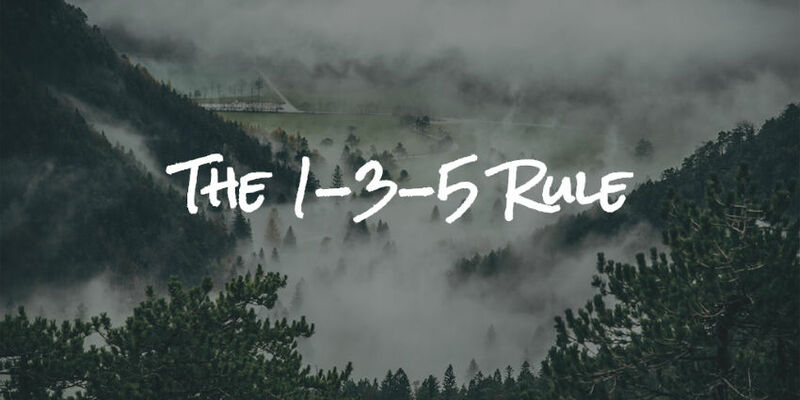 One of the simpler time management system examples, the 1-3-5 Rule, encourages you to tackle one big task, three medium-sized tasks, and five small tasks each day. Alex Cavoulacos, co-founder and chief operating officer of The Muse, invented this system for organizing herself each day. Many of Cavoulacos’ Muse co-workers have adopted this method, and its simplicity is sure to appeal to many others. If you’ve had an irregular day—if you were traveling or training a new employee, for example—you can pare down to two medium and three small items. Individuals in any industry who need help prioritizing and want a simple way to do it. 1-3-5 List: A browser-based 1-3-5 list that works on any device. An experiment wherein the most productive employees were tracked with time tracking software was conducted at The Muse, and their habits were analyzed. In the end, the publication’s editors discovered that the top 10% of the most productive users were working around 52 minutes and then taking about 17 minutes off. The 52 minutes are used as short, intense work sessions, and the rest periods help prepare for the next burst of activity. Work for 52 minutes. You need to be 100% dedicated to getting things done during this time. Rest for 17 minutes. Take a walk, chat with coworkers, or do some stretching. But don’t check your email, answer texts, or do anything else that takes much thought. Those in jobs that require intense focus and attention to detail. The simplicity of this time management system, however, makes it easy for anyone to use. Fokasu: An online timer based on the 52 / 17 time management tool. WorkBreaker: An iOS timer app with a 52 / 17 method configuration. 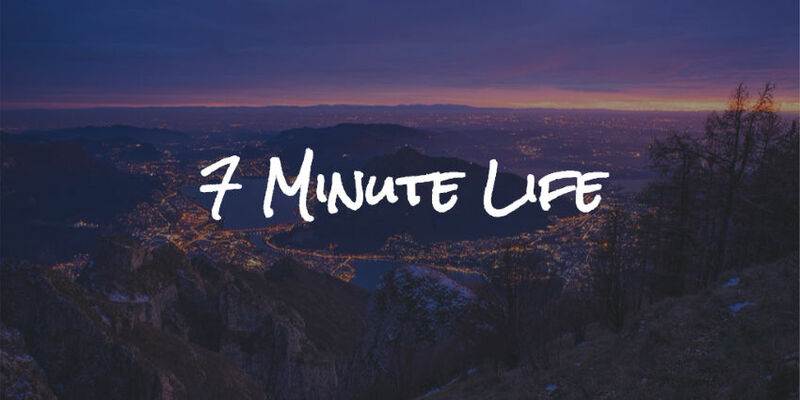 7 Minute Life challenges you to spend just 1% of your day in planning: seven minutes in the morning and seven in the evening. Using these 14 minutes to organize yourself will improve your time management skills and help you get more done. Allyson Lewis, founder of 7 Minute Life, created a time management system on a single sheet of paper to improve her daily productivity as a financial adviser. That piece of paper was the foundation of 7 Minute Life. 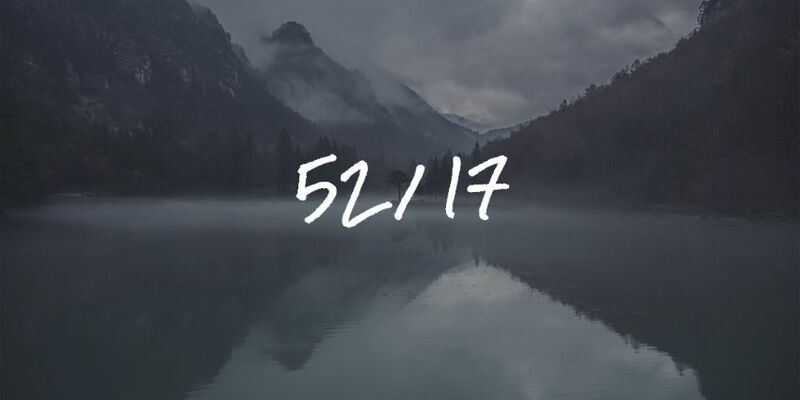 Spend seven minutes in the morning planning your day. Spend seven minutes in the evening reviewing your day and planning for tomorrow. The 7 Minute Life Daily Planner contains worksheets for organizing everything from life and financial goals to daily progress reports. People or businesses who aren’t sure where to get started or what their goals are. The planner makes it easy to jot everything down, whether it be personal or business-related, and the worksheets tell you where to put each detail of your life. 7 Minute Life Daily Planner: This is the guide that contains all the worksheets. In order to work with this program, you’ll need this guide. 7 Minute Life Planner App: If you prefer to do your planning online, you can download this iPhone app. J.D. Meier invented the Agile Results time management system after his years at Microsoft. His technique is designed to make the most out of work/life balance while getting better results. The method takes some best practices from methods systems and improves upon them. By giving you a framework to build upon, it will help you improve your skills in order to effectively manage your time. Adopt the rule of threes. Choose three things to accomplish: three outcomes for the day, three for the week, three for the month, and three for the year. What must be done? What should be done? What could be done? What value am I delivering? How am I improving myself in key areas: mind, body, emotions, career, financial, relationships, and fun? Set boundaries in terms of hot spots. Where do you need to spend your time? Where should your focus be? This is a map of what’s important in your life. Topics may be things like family, work, and hobbies. Managers, executives, business owners, and anyone else looking for an overall life vision ideal for keeping a company on the forefront of their industry. This is an example of a more complex time management system, but its high degree of focus will appeal to detail-oriented individuals. 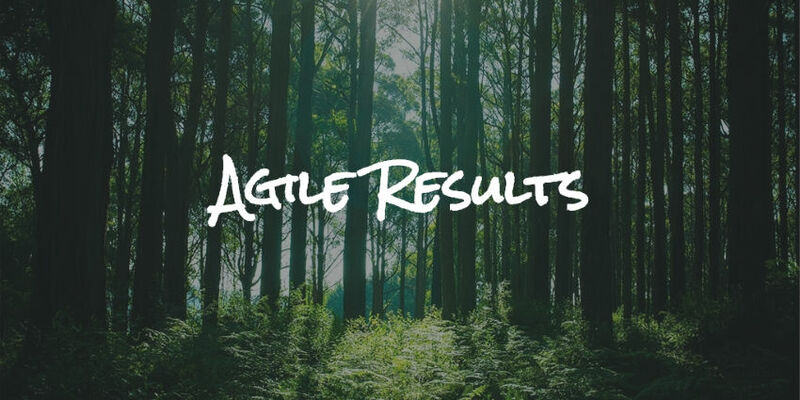 Getting Results the Agile Way: The book that outlines the process in detail. Bootcamps: Meier believes bootcamps offer a great way to learn this process, so he offers two self-paced courses on his site. Autofocus takes advantage of your motivations more than your time management skills. It focuses on tasks you wish to tackle first, as you’re more willing to work faster and with less procrastination on tasks you enjoy. Once you become bored with the current task, move to another one that excites you. This process creates less stress, raises productivity, and forces you to focus on what’s important. 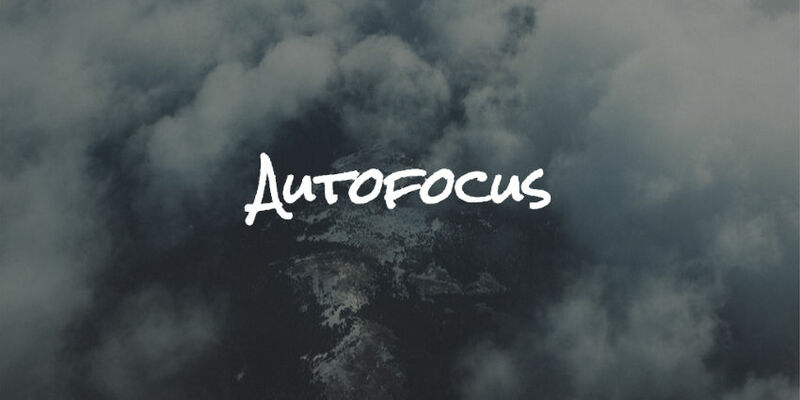 Autofocus was invented by Mark Forster, an expert and multi-published author in the field of productivity. Write down your to-do list on a lined piece of paper. Read through all items on the page without any action. Go through the list again, slowly. Scan the items in order until one stands out. Work on that stand-out item as long as you want. Check the item off the list if you completed it, or re-enter it at the end of the list if you haven’t. Continue going through this process. Don’t move on to the next page until no items stand out on the current page. Move onto the next page and repeat the process. If you go to a page and no item stands out for you on your first pass through, dismiss all the outstanding items. Use a highlighter to mark dismissed items. People who easily fall into the procrastination pit. The process will get these people motivated by working on projects that look interesting first. This time management method will also appeal to people who find it difficult to concentrate, since all items are neatly on a list. It doesn’t require any special materials or skills, so anyone can give it a try. PDF Instructions: This explains each step in detail and how to work the Autofocus system. Language-Specific Autofocus Description: If English is not your native language, the Autofocus system is available in several other languages. 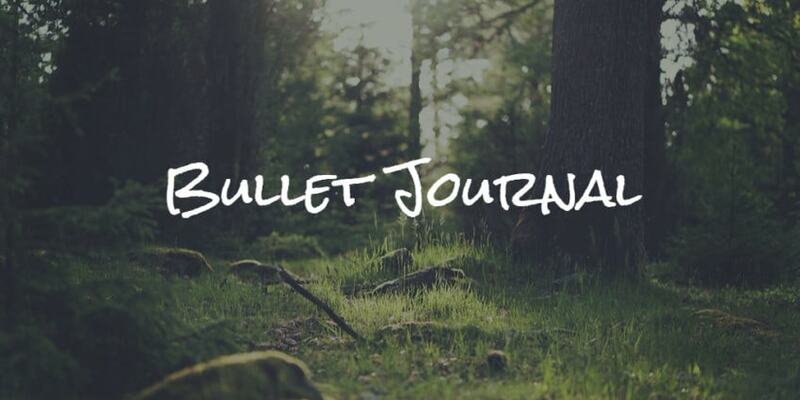 Bullet Journal (also known as BuJo) is a daily note-taking system for staying organized and on task. The framework consists of modules for collecting and organizing specific kinds of entries. You can adapt these modules to fit your individual needs. The method was created by Ryder Carroll, a digital product designer. Grab a notebook and a pen. Number each page in the notebook. Add a topic on the top outer corner of the page. A topic is simply a short descriptive title. Add short, objective sentences as bullets under the title. Create events. Events are date-related entries represented by an “O” Bullet. Create notes. Notes are represented with a dash ( – ). Notes are entries that you want to remember, but aren’t immediately or necessarily actionable, like facts or observations. A star is used to give a task priority. These are placed to the left of a bullet so that you can quickly scan your pages to find the most important entries. An exclamation point marks anything that inspires you, so it can be easily referenced later. An eye icon is used when something requires further research, information, or discovery. Create modules. Modules are methods designed to help collect and organize specific kinds of entries. The four core modules are the Index, Future Log, Monthly Log, and Daily Log. Once you’ve hit your second month of journaling, take a glance at your previous entries. Look at any unresolved tasks and and assess whether the remaining open tasks are still relevant. Bullet journaling seems complex, but once you’ve done it a few times and mastered the notation, it becomes very quick and extremely effective. People that have a very analytical mind and like everything in order. This system is very detail-oriented and organized. Perfect for accountants, developers, and similarly analytical individuals. Bullet Journal Companion app: If you prefer an electronic medium, download the app and use the same pen-and-paper approach on your computer or phone. 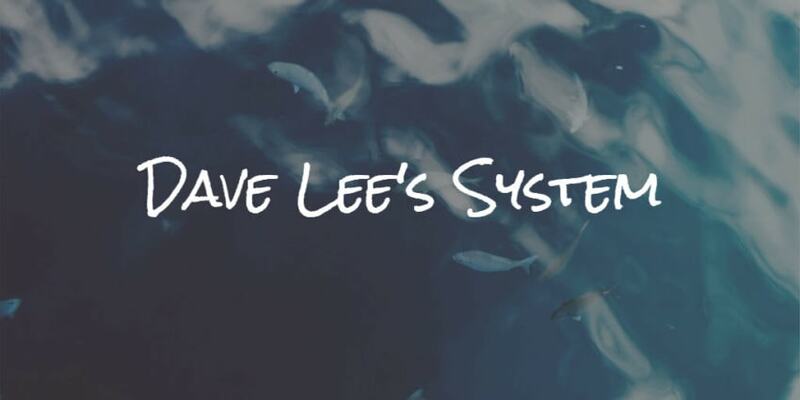 Dave Lee’s system is an alternative to the Getting Things Done method for creative people. Lee believes that as creative innovators get deeper into a feature or issue, they become more creative. The problem with standard task management systems is that they fill up. This creates stress as it begins to look overwhelming. Lee’s system addresses this problem. Choose five important focus areas, one for each day of the week. Identify three desired outcomes for the week. Pick three desired outcomes for the day. All three should be related to your daily focus. Work in 25-minute focused sessions, and take breaks in between. Organize each daily focus as a separate project. Keep the minimum amount of information needed to stay focused. Don’t flood each project with tons of tasks and notes. Move information that isn’t immediately critical to storage. Prioritize your day on the focus area and the three desired outcomes. Toward the end of the day, work on other less crucial areas like email. People who work in creative fields, like writers, artists, and graphic designers. These individuals think more “big picture” than “by task.” Therefore, a system that forces you to look at end goals and concepts works better for organization and productivity. Tomighty: A timer app to keep you to your scheduled 25 minute work sessions. When Brad Isaac was an up-and-coming comic, he approached Jerry Seinfeld for advice. Seinfeld told him, “Don’t break the chain.” In short, he told Isaac to keep writing every day without taking breaks. Taking breaks ruins your creative flow and productivity and can lead to skipping more days and getting off track. 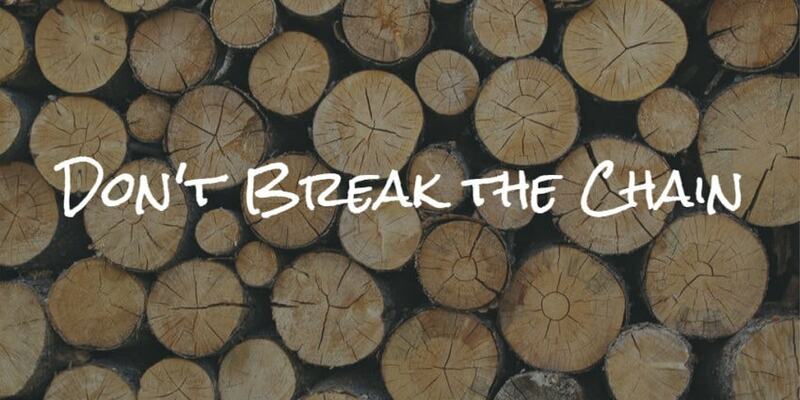 Don’t Break the Chain capitalizes on this momentum. Buy a wall calendar and a red marker. Place a red X on every day you work toward this goal. Try not to go a day without touching that goal. People who want to master a new skill, form a new habit or meet a specific goal. The repetitive nature of this productivity plan forces you to focus. Wall calendar and red marker. Habit Calendar: An awesome calendar made for this specific purpose. The Eisenhower Matrix, also referred to as the Urgent-Important Matrix, helps you prioritize tasks by urgency, sorting out less urgent tasks to delegate or delete. The system highly prioritizes tasks that are both urgent and important, and downplays everything else. Unimportant, non-urgent tasks are ignored. Quadrant 1: Do First. These are tasks to be tackled immediately. Use a timer if needed to complete these. Quadrant 2: Schedule. These are tasks that, although important, can be scheduled for a later date. These should be added to your calendar. Quadrant 3: Delegate. While these are important, they can be handled by someone else. Quadrant 4: Don’t Do. These are unimportant and non-urgent tasks and therefore do not need attention. 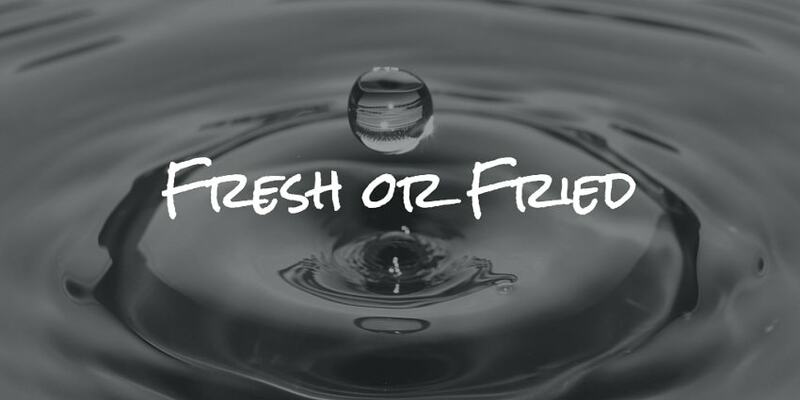 People who juggle different tasks and need help prioritizing what to work on first. It’s also helpful for managers to figure out which projects to handle and and which to delegate to their staff. Matrix PDF: This is a downloadable PDF with the four quadrants that you will need to use this technique. 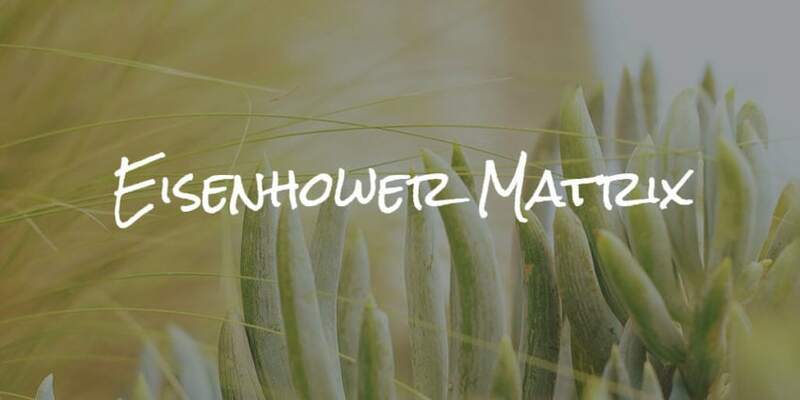 Eisenhower Matrix App: The Eisenhower Matrix app is built specifically for this time management system. It includes a built-in timer, a function to send delegation emails, and a way to add calendar items. Stephanie Lee’s philosophy on productivity is all about efficiently using mental energy. When you wake up in the morning, she says, your brain is fresh. As the day goes on and you expect more and more mental energy, it gets fried. With this time management technique, all you need to do is frontload your day with important, creative tasks, and leave the more mundane and less urgent ones for later. Keep a normal to-do list. At the end of the day (when your brain is friend), take 15 minutes to prioritize your tasks for the next day. Move important, urgent work towards the front of the next day. Move tasks you hate toward the beginning of the day. Things that require less brainpower are lower-priority, and lower-urgency (as well as things you love to do) get moved to the “friend” portion of the day. People who don’t know what to do first, or those with a mix of creative and non-creative work. It’s great for freelancers and people who have trouble getting going in the morning, too. Any to-do list app will do—even a notebook with jotted tasks can be organized with this method. GTD, one of the most popular time management systems out there, helps bring order to chaos. The method enables greater performance and innovation, as well as alleviates the feeling of being overwhelmed. It gives you focus and confidence to complete your task list. David Allen, a leading authority in organizational and personal productivity, wrote the original book on this time management tool in 2001 and released a new edition in 2015. Capture. Record, write or type your entire professional and personal task list. Clarify. Look at your list, decide what needs your immediate attention, and take action. Everything else should be archived, deleted, or delegated. Organize. Make categories and list all action items under each category. Reflect. Go through all list items at least weekly and determine next steps and make list updates where needed. Engage. Now that you’re organized, decisions become faster and less stressful. Balance and clarity are added to your life. People that need help organizing everything in their lives, from home to work to hobbies. Those who like a flexible and customizable system. Creative types that enjoy working on their own schedule and priorities. Getting Things Done: David Allen’s ultimate guide to the GTD process, complete with insight into today’s work culture. Hitask: A powerful task and project management app that works well for the GTD process. GTD for Google Apps: Best-practices guides for implementing GTD with Google Apps. 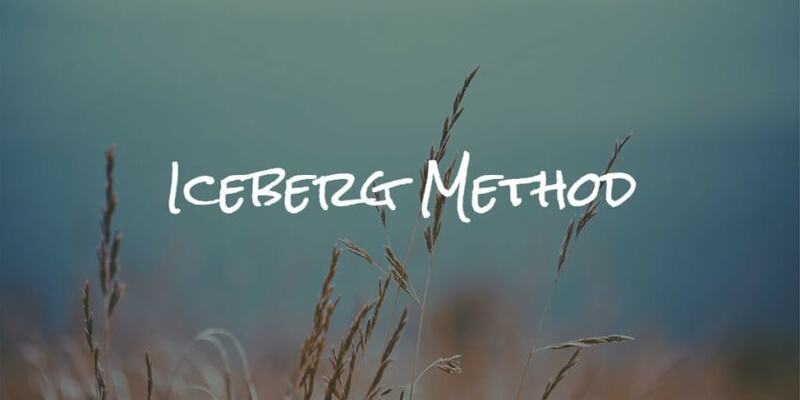 Ramit Sethi of I Will Teach You to Be Rich uses the Iceberg Method as a way to store information to be used later. If you come across something interesting, you may not need it now, but you could in the future. So you store it in a well-organized system that allows you to reference it later. It could be notes you take on a book, an email from someone you want to meet, or an article you want to read. Save any emails, notes from books, or articles you come across in an electronic system. Categorize these bits of information with tags, folders, or whatever other method works for you. Every four to six weeks, review these bits of information and see if anything can be applied to what you are currently working on. With this method, you may find that you have 30% of your project already complete in the notes you already have. And that’s a huge amount of time saved. Anyone who loves to research, either on personal topics or their job. This is a simple way to gather as much as possible and make use of it later. Evernote: This is a perfect app for gathering articles, files, and notes to use in the future. Charles M. Schwab hired Ivy Lee, a prominent productivity expert of the early 20th century, to increase his team’s efficiency. Lee sat down with the executives and had them write down their important tasks. Then he had them prioritize and work through each one. When the day was over, the executives moved unfinished items to the next day’s list. It’s a very simple time management tool, but it absolutely works. When your day is over, write the six most important to-do items down for the next day. Prioritize these items in terms of importance. When you start your day, start with the first item on the list and work down the list in order. If there are unfinished items when it’s time to go home for the day, move these to tomorrow’s list and again make sure there are six total items. Repeat this process each working day of the week. Individuals in any industry that juggle multiple responsibilities. This process can bring clarity and a system to help keep things prioritized. This system allows people to visualize the amount of work they have to do and the way to carry it out. It offers a useful pattern for focusing on the most important tasks that you have instead of trying to accomplish myriad other things at the same time. Visualize your work. Look at your task list and figure out what to work on first, what to save for later, and how long each task will take. Limit your work-in-progress. Do not try and tackle too many tasks or take too much on. Try not to multi-task and turn down additional assignment when you know you are working at your max. This also avoids burnout. Create a Kanban board. Make three vertical columns: Backlog, Doing and Done. Have no more than three things in the Doing column at once. Visual thinkers and others who like to be able to reference a simple, graphical system for time management. People who tend to multitask will appreciate the limit of three things in the Doing column. Hubstaff Tasks: Kanban-style project management tool that helps you apply this thinking to your workplace. Personal Kanban: This book talks about the technique in general and how this productivity framework can be applied. KanbanFlow: An app that looks like Trello, but with a focus on the Kanban approach. 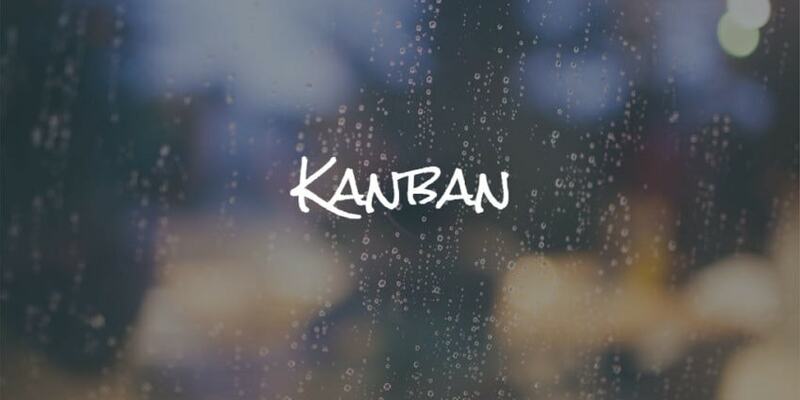 Kanbanote: This app syncs with Evernote and turns it into a Kanban board. Kanbanize: An advanced Kanban app with tools to visualize large initiatives and break down complex projects. Interruptions and burnout are two common and major time wasters. The Pomodoro Technique eliminates both of these through timing tasks and taking breaks—and it’s one of the simplest time management tools around. By focusing on the tasks that need your immediate attention for short bursts of time, you’ll learn to ignore interruptions and more accurately estimate time commitments. Then you can adjust your work process accordingly. You’ll avoid feeling overworked by taking breaks, become more productive, and strike a better work/life balance. Choose something that you need to complete right away. Spend 25 uninterrupted minutes on this task. If interruptions arise, write them down and table them for later. When the timer goes off, take a five-minute break. Every fourth break is a longer one. You can take 15, 20, or even 30 minutes to refresh your mind. Just about everyone—the technique is very simple. If you work with multiple clients, it’s great for managing client hours. 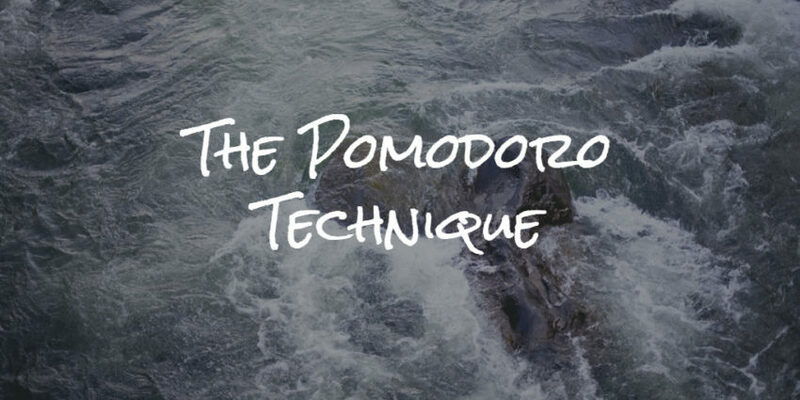 Pomodoro Technique Illustrated: A book that outlines the technique in detail. Marinara Timer: A customizable timer for Pomodoro or other techniques. Time blocking is exactly like it sounds: you block out sections of your day so you can get a visual idea of your schedule. 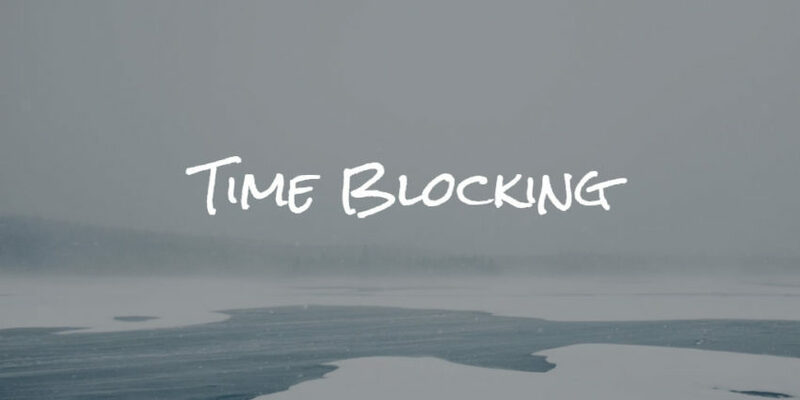 Successful time blocking can help you reduce wasted time on distractions like email, and ultimately increase your productivity. Cal Newport, the inventor of time blocking, estimates that a 40-hour work week with time blocking is the equivalent of a 60-hour (or more) one without it. Each evening, divide a piece of paper into two columns. Dedicate two lines to each hour of the day and then divide that time into blocks labeled with specific assignments. In the right column, add explanations for these blocks. If something changes, simply scratch out your time block and reorganize it. People who have several tasks or meetings throughout the day. People who need to accomplish as much as possible on a to do list in a single day. Methodical thinkers will also appreciate the planning aspect. Google Calendar: An online calendar lets you easily rearrange blocks when you need to, and gives you access no matter where you are. Time tracking is one of the most straightforward time management systems that doesn’t require any practice to execute effectively. The premise is simple: keep track of what you do during your working hours. If you spend 2 hours debugging code, your time tracker will have that data recorded. If you spend 15 minutes on Facebook? Also tracked. Having time tracking software that makes it easy to start and stop as you change tasks increases productivity. Reviewing timesheets regularly helps you see where you’re being the most productive. Keep track of everything you do during the workday (or whenever else you’re trying to be productive). Identify areas for improvement. Is there a task you can hand off, or a process that could work better? Just about everyone. It’s simple, easy to start, and really works. Most time tracking software runs in the background of your computer, so it’s almost effortless. Hubstaff: For remote businesses, large companies, or in-house teams that wants a better idea of where their time goes. Leo Babauta, the writer behind Zen Habits, has created a system that he believes addresses the deficiencies of GTD. 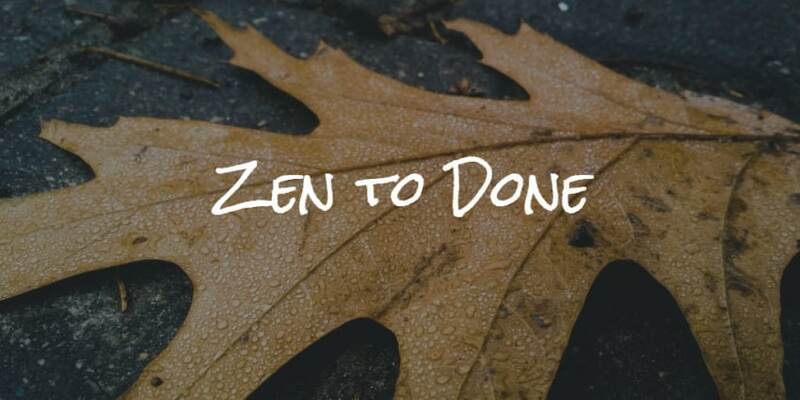 Zen to Done focuses more on habits and routines than Allen’s system and encourages users to work toward things they’re passionate about. It’s also big on simplicity. In short, it’s a more holistic lifestyle management system than GTD, and it incorporates the zen themes of Babauta’s work. ZTD has 10 steps that are similar to those in the GTD process. Collect. Put everything down on paper so it’s not taking up space in your head. Process. Make quick decisions on things in your inbox. Plan. Identify the most important tasks (MITs) for the day. Do. Focus on a single task at a time. Keep lists, much like those used in GTD, to organize tasks and ideas. Organize. Use various containers to store information. Review. Review your habits and systems weekly. Simplify. Reduce your goals and tasks to essentials. Routine. Set and keep routines. Find your passion. Seek work for which you’re passionate. People who aren’t totally satisfied with GTD, or those looking for something a bit different. People pursuing balanced lives and passions. And many people who have overwhelming inboxes and task lists will appreciate the all-encompassing routines, much like those in GTD. Zen to Done: Babauta’s complete book on the time management system. Zen Habits: This book collects many of the best articles from Zen Habits. Which time management tools do you use? These 18 time management systems all offer different ways to maximize your day. Each technique is different, and they’ll all appeal to different types of people. If you want something simple, the Pomodoro or Ivy Lee techniques are great choices. 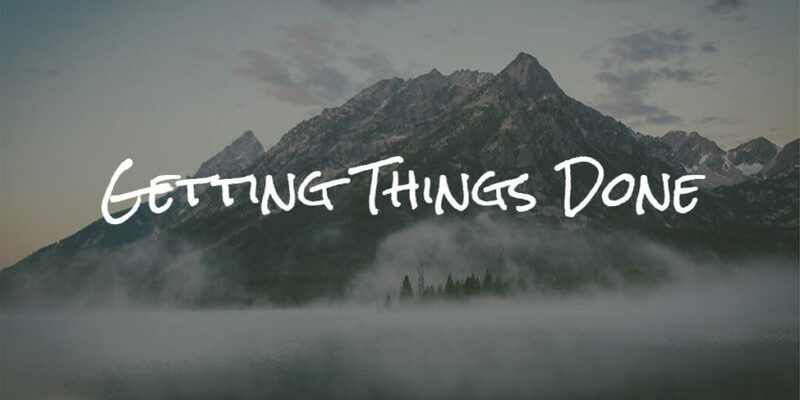 You can organize your entire life with Getting Things Done or Dave Lee’s system. 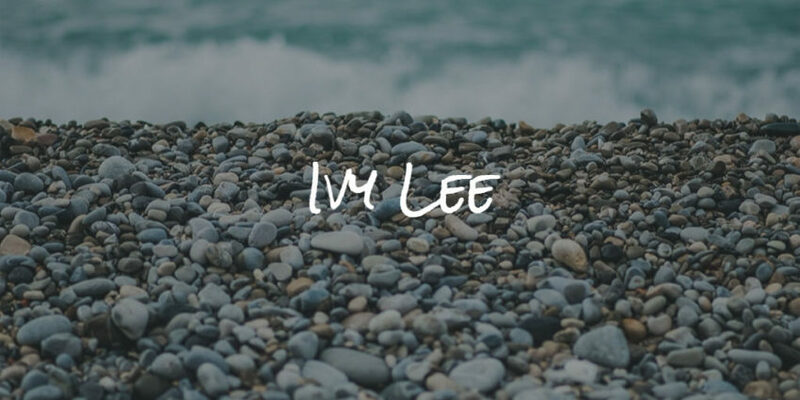 The Eisenhower Matrix and the Ivy Lee method are great for prioritization. They’re all different, but they all help you with the same issue: putting the best tools in place and improving your time management skills. And who couldn’t use more of that? Do you use any of these time management systems? How did you decide which to use? If you’ve used more than one, which was your favorite? Share your thoughts in the comments below! This post was originally published March 2017, and updated January 2019. Dann is Hubstaff's content marketing manager, and is in charge of bringing you the blog, newsletter, and other sources of awesome information from Hubstaff. He's a long-time freelance writer and remote worker, and has vowed to never return to an office job.